Show your MoreBeer! 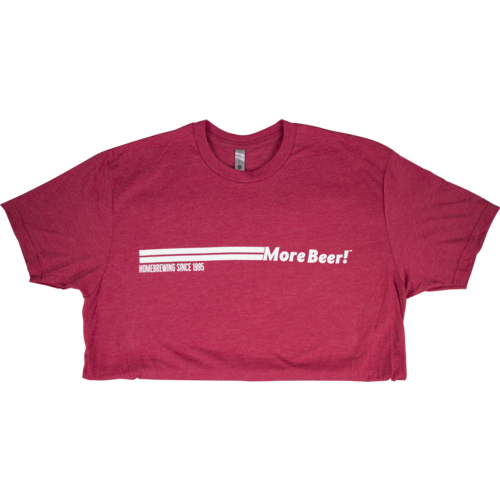 pride with this sleek and simple t-shirt. 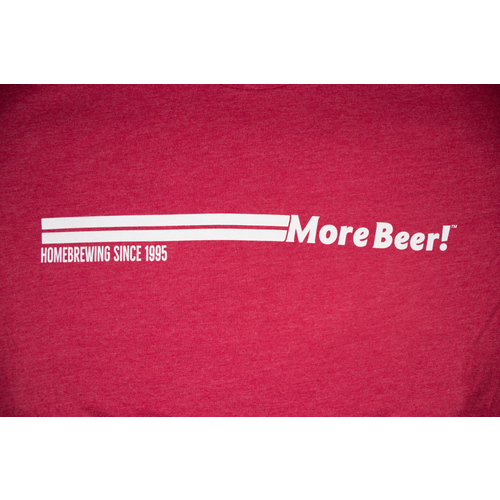 Comes on a Red colored t-shirt and in sizes from Medium to 2XL.